Mark Wolocki currently resides in San Antonio, TX with his wife Ella. He regularly performs with the Heart of Texas Concert Band and Prickly Pear Clarinet Ensemble. In addition to performing in various ensembles, he is an Assistant Band Director at G.W. Brackenridge High School in the San Antonio Independent School District. Before coming to San Antontio he lived in Orange, TX where he conducted the Orange Community Band, played in the clarinet section of the Lamar Civic Orchestra, and was an Assistant Band Director in the West Orange-Cove CISD. 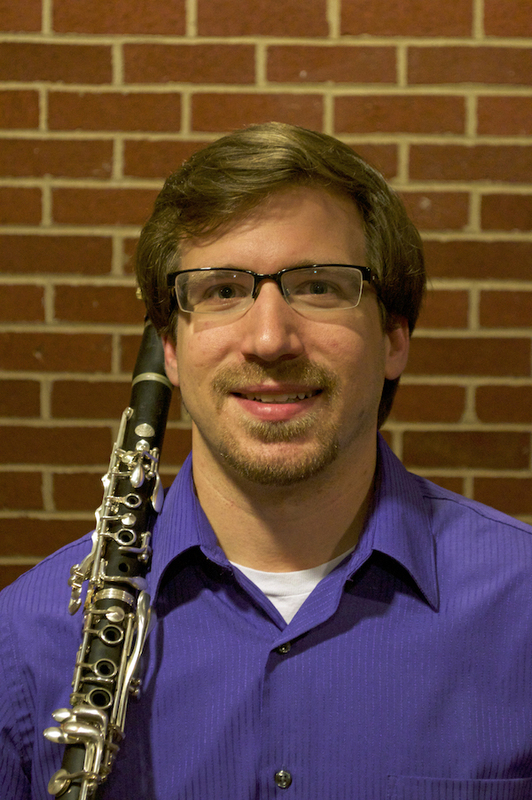 He holds a Bachelors from Ithaca College in Music Education where he studied with Michael Galvan and a Masters in Music, in Clarinet Performance from Louisiana State University where he was as student of Robert DiLutis.